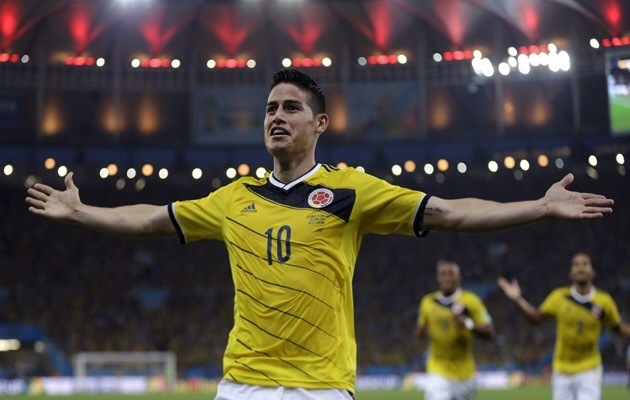 Posted on June 29, 2014, in Football, Sport, Television and tagged 2014, brazil, colombia, columbia, england, escobar, goals, holland, italy, James Rodríguez, rio, soccer, world cup. Bookmark the permalink. Leave a comment.